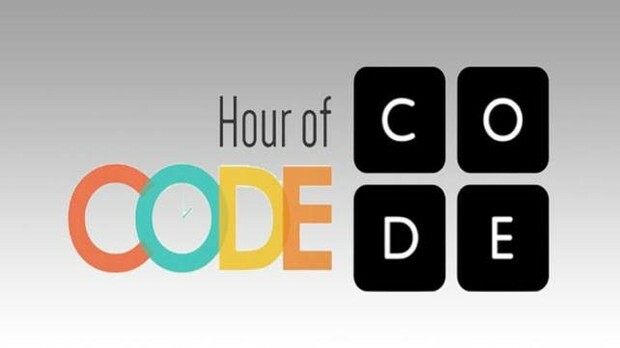 Hour of Code begins next week. Schedule a time to bring your future computer programmers down to the Mediaplex. I will show them how to program video games using drag and drop programming. They will also program their own uniquely designed Minecraft and Star Wars games. The Mediaplex is hosting a Holiday Book Fair this year. 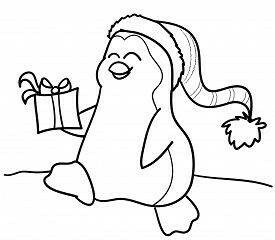 Schedule a time to bring your classes down to shop for the holidays. The book fair will be in the Mediaplex from 12/9 -12/16.